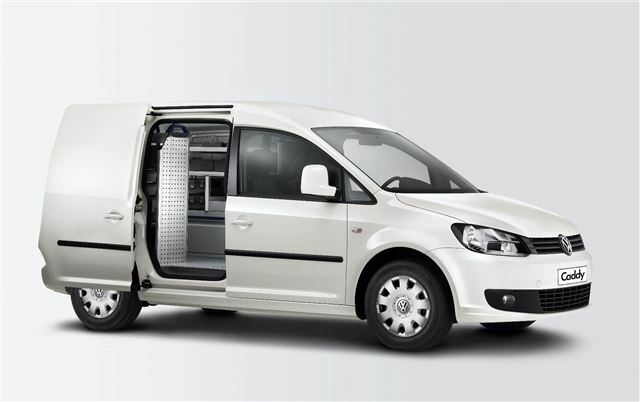 Volkswagen has introduced a new special edition variant of its small van, the Caddy. Called the Match, it’s available until 30 April 2012. The Match trim is available with the standard Caddy and the long wheelbase Caddy Maxi, except in 4MOTION and EcoFuel variants. Prices start at £14,110 and £16,060 plus VAT, respectively. It comes with a generous level of standard equipment, including air conditioning, Bluetooth, trip computer, electric windows, electrically heated and adjustable door mirrors, and cruise control. Available with a range of 1.6 and 2.0-litre TDI engines, with economical BlueMotion versions available, the Caddy Match complies with the latest EU5 emissions standards. Competitive finance deals are available from £199 per month plus VAT and the initial rental, and there are fixed price servicing and maintenance contracts available from £250 plus VAT. "We’ve studied the market carefully and chosen some of the most popular options to give the Caddy Match an unbelievable standard specification and probably the best value for money we’ve ever offered," said Paul Vissian, Product Marketing Manager at Volkswagen Commercial Vehicles.